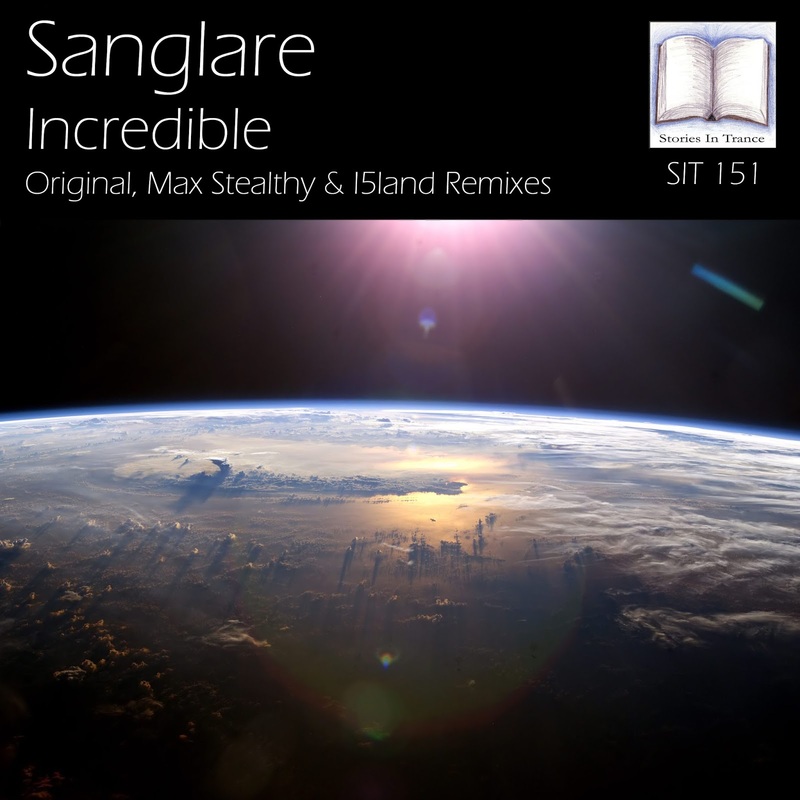 Stories In Trance present SIT 151 by Sanglare with the three track single Incredible, including Original, Max Stealthy & I5land mixes. Up first is the original mix. 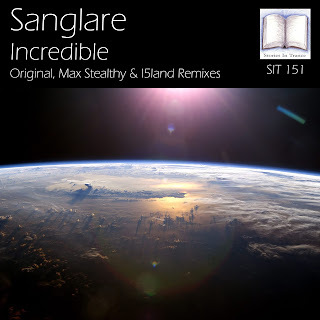 On the back of their long awaited return to production with SIT (their superb original track Punchy - SIT 144), Sanglare followed that with a fine remix of I5land's Word Of Interest and now are back with another original creation. Using the lead melody to great effect whilst perfectly complimenting them with deep, textured mids and bass, they are blended together perfectly into a fantastically melodic and euphoric track that is perfectly finished off by the mastering excellence of SIT's own Dan Garton. The first of two remixes comes from Stories In Trance legend Max Stealthy. Max backs up his most recent appearance on SIT, his collaboration with Triumvirate on Pororoca (SIT 147), with this superb remix. As with all of Max's productions the composition is second to none, using the lead melody to great effect with subtle yet potent usage of beautiful and euphoric atmospheric layering all making a brilliant remix. Another fabulous production from one of our very favourite artists, and a real standout track for 2017. The second of two remixes comes from I5land. Czech producer Ludek Simcik (under his now familiar I5land moniker) follows on from his last appearance on SIT - his excellent original Word Of Interest (SIT 149) - with a great remix. He uses a powerful driving low-end whilst keeping a melodic and uplifting feel of the original, complimented by well defined piano and atmospheric layering and an ever interesting and evolving structure throughout. Trance at it's very best!